Educating children is a tough task, but ensuring their safety is even more so. 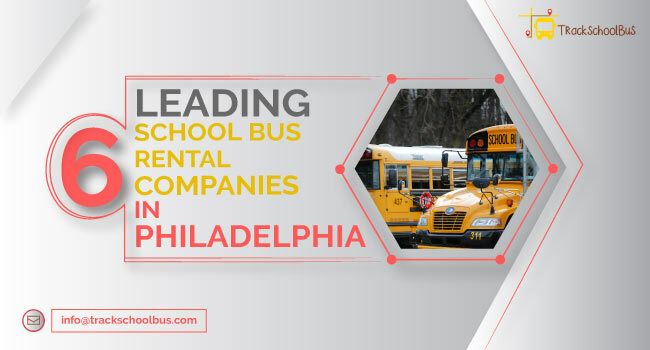 There had been numerous incidents where students were found locked up in school vans or knocked down by vehicles while waiting for school bus at bus stops. 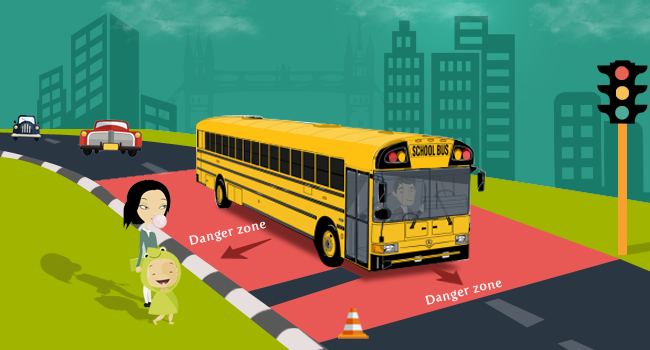 Certain zones are prominent in causing a lot of student fatalities. These has been categorised as danger zones. 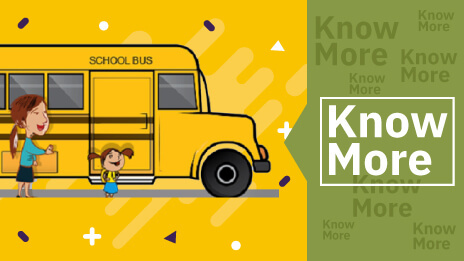 In fact, over the past 8 years, there have been 92 school bus danger zone fatalities reported; an average of 12 casualties every year! While analysing the causes of these casualties, many factors were identified. 37 casualties were caused due to accident by passing vehicle. 24 casualties happened while students were in front of the school bus. 12 casualties happened because the students were standing too close to the side of the bus and the rest 10 casualties happened when the students ran after the bus. 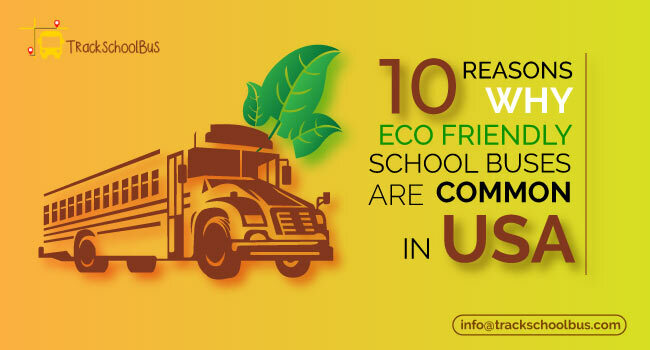 Students trying to cross roads dangerously are a common sight in bus stops near schools. 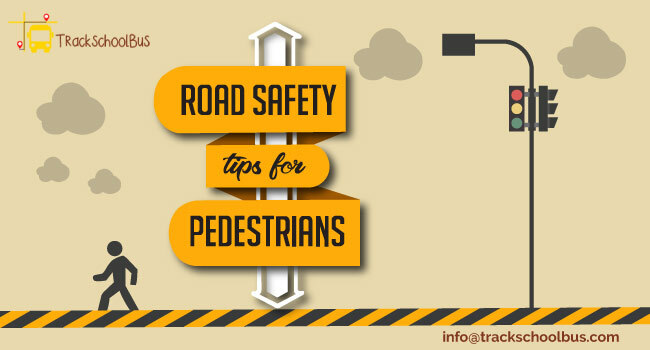 You can’t say that the student should not cross the read since it may be a necessity but you can train the students to cross the road in a proper manner. 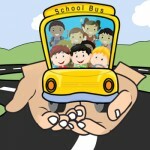 Also, the school bus driver can gesture if it is safe to cross. But the students should check for themselves once again to avoid any accidents. The students should stay by the edge of the pavement and check left and right for vehicles coming and then, cross the road. At times, carelessness can cause casualties within the school vicinity itself. 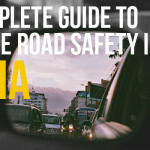 The front end and the sides are in particular termed as danger zones. 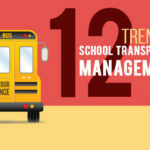 Schools can help avoid such accidents by employing some simple measures. Make crossing gates mandatory in schools to prevent students straying on to the path of school buses. 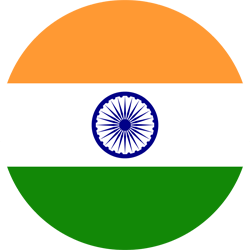 In schools around the world, the number of such fatalities has been reduced when crossing gates were introduced. 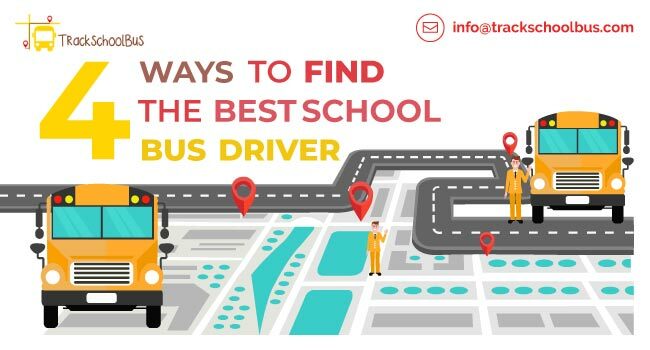 Apart from all these, an extra step that can be taken using a school bus monitoring system to track students. 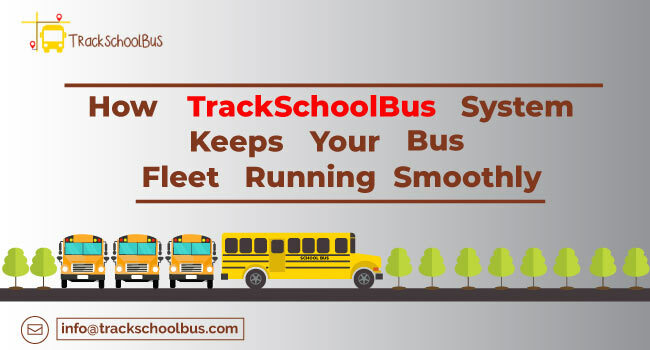 The RFID school bus tracking system requires students to swipe their RFID tags in the school bus as soon as they enter. 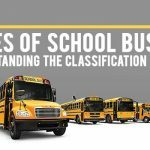 This can help you identify if a child has entered the bus or whether he/she is somewhere near the bus. Well, who is supposed to teach about the safe school bus practices? It isn’t the responsibility of a single person, but that of each and every support staff at all schools. And, educating children is not enough. You should also ensure that what has been taught is rightly followed as well. 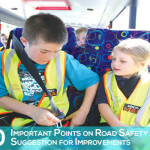 Are Our School Buses Safe Enough?